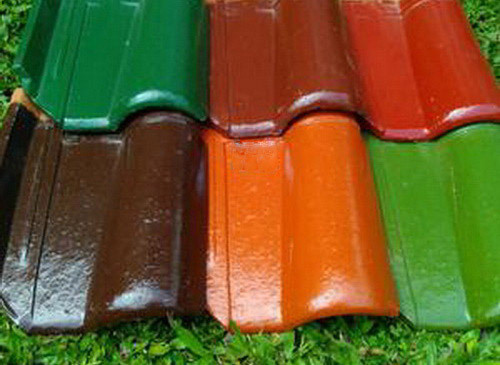 Morando or Gojer tile made of clay bring home always cool, comfortable and natural look that gives roof features traditional art home design. Products environmentally friendly and healthy for health residents. Clay tile brings cool air into interior space even though hot sun shines and sunny during the day, while still providing warmth at night. 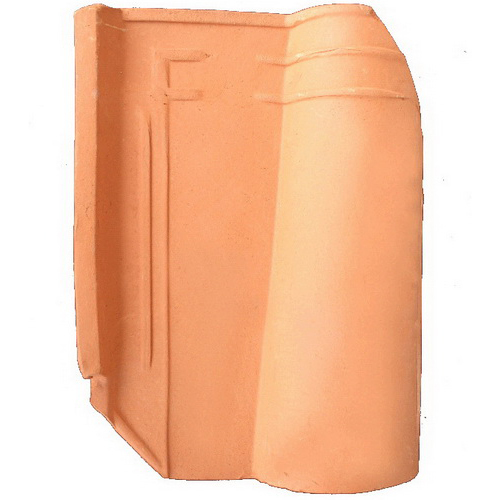 Clay tile absorbs heat and then stored and released slowly in the cold room. Morando tile retains same shape and appearance even been used for hundreds of years that the design has been tested throughout history of use and is far older than tiles made with modern technologies. 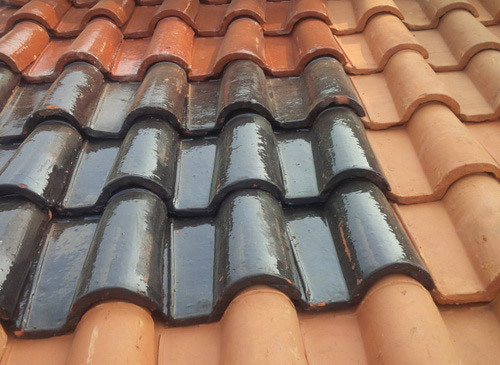 Clay tile present the appearance of very beautiful and more artistic on the exterior design of the house. The shape and size of the same on each building though has no standard size. 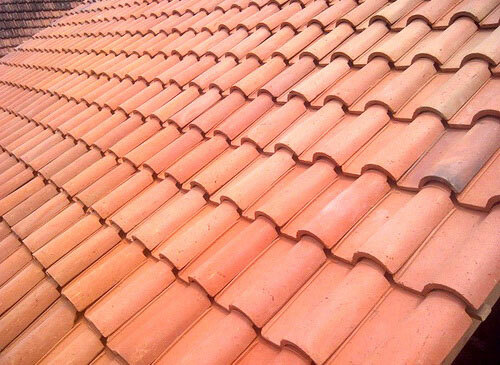 When the roof or tile given additional variations of passages or combined it look more beautiful. 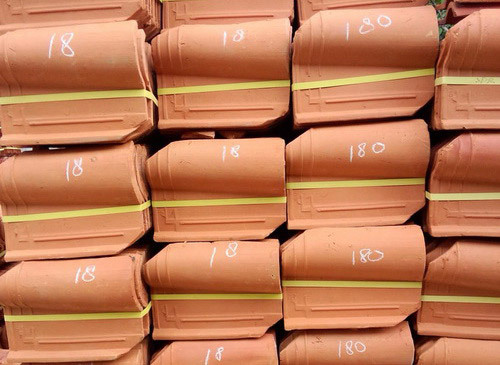 Only super-quality clay can be manufactured into Morando tile. Materials have been selected compacted and then burned in ovens at very high temperature for three days. High density and high temperature to produce premium quality. Clay tile does not cause excessive noise. Products are thick and curvy shape between side does not emit sound if exposed rain so the atmosphere was quiet in home always well preserved. Tile processed and increasingly exposed to rain and scorching sun cause precarious increasing strength by itself. Does not contain chemicals or fossil, is environmentally friendly and 100 percent of natural base material. Raw materials and manufacturing process very neat and manual so brownish orange color very natural. If dirty enough cleaned easily, If it appears fungus can be coated with paint or glasur with variety color options and readily available in shops. 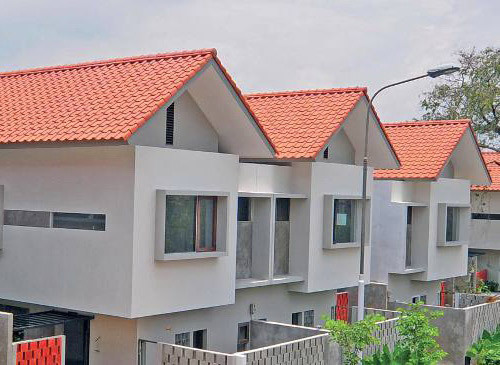 Does not require complicated system, every tile has been equipped with a hook or a locking design when mounted on frame supporting the roof of anything such as wood, bamboo, steel and others. Easily done since the turn of the tile separately and used again if house was renovated.